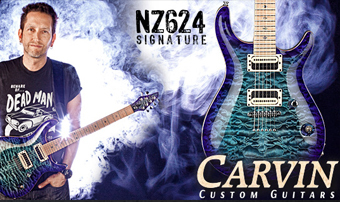 Neil Zaza is coming to Singapore! 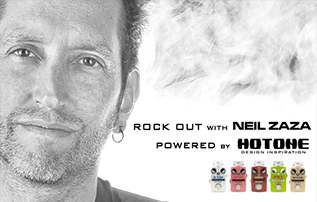 Melodic Instrumental Guitar soloist Neil Zaza is lighting up the stage on the 16th of June and Movement Musicis proud to be the Official Guitar Partner for this event! 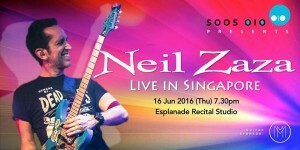 Come witness Neil’s melodic chops and technical fury in an intimate setting at the Esplanade Recital Studio. 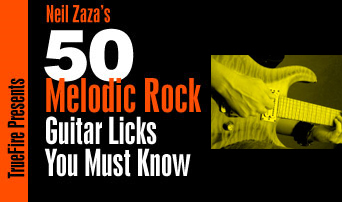 This event is organised by SOOS OIO.